Rabbi Yerachmiel Seplowitz is a Certified Mohel (often pronounced “Moyel”) a rabbi who is specially trained to perform religious circumcision. The training consists of a thorough study of anatomy, sterile surgical procedure, and religious laws and customs. 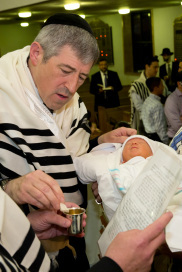 A student of Rabbi Yitzchak Katzenstein of New York, and Rabbi S.G. Gluck of London, Rabbi Seplowitz performs the Bris ceremony in synagogues and private homes throughout New York, New Jersey, and Connecticut. He is also available to travel beyond that area. Rabbi Seplowitz combines safe and competent surgical procedure with a meaningful, relevant religious service. He has been a practicing Mohel for over 25 years and is enthusiastically recommended by rabbis, physicians, and satisfied parents. Additional references are available upon request. Rabbi Seplowitz received Smicha, rabbinic ordination, from Rabbi David Feinstein of Mesivta Tifereth Jerusalem in New York City. He is also a Certified Torah Scribe. 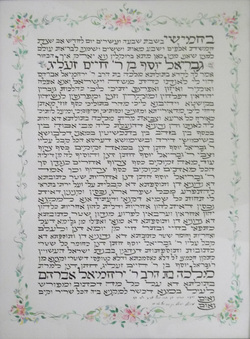 He produces artistic, hand-written Ketubot, marriage documents, to the specifications of your officiating rabbi. Rabbi Seplowitz’s blog on the weekly Torah Portion can be read at TorahTalk.org. Many satisfied doctors, Rabbis and family members highly recommend Rabbi Seplowitz. Click here for more information. 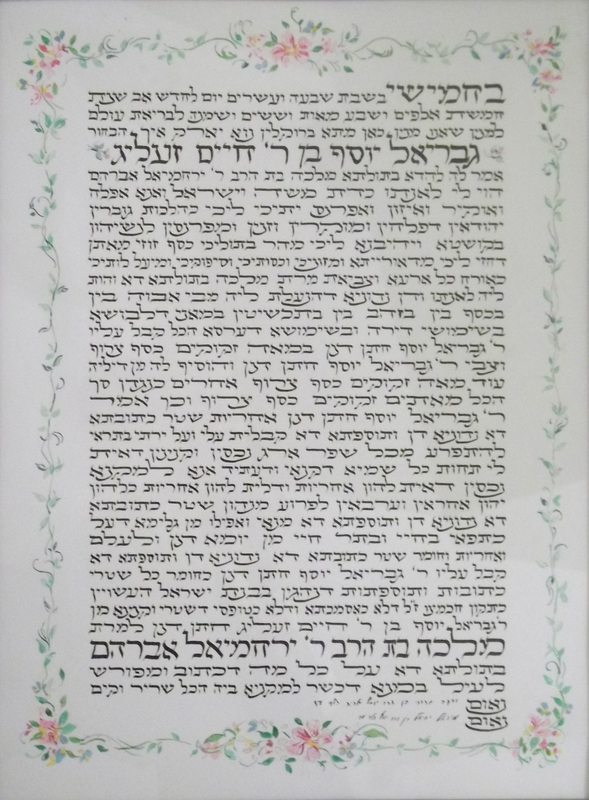 Rabbi Seplowitz will work with you and your officiating Rabbi to produce a custom-made, hand-written and decorated Ketubah. For more examples of his work, go to www.CustomKetubot.com. or email him at brisrabbi@gmail.com.